Today, we’re talking to Shontay Lundy, the founder of Black Girl Sunscreen. 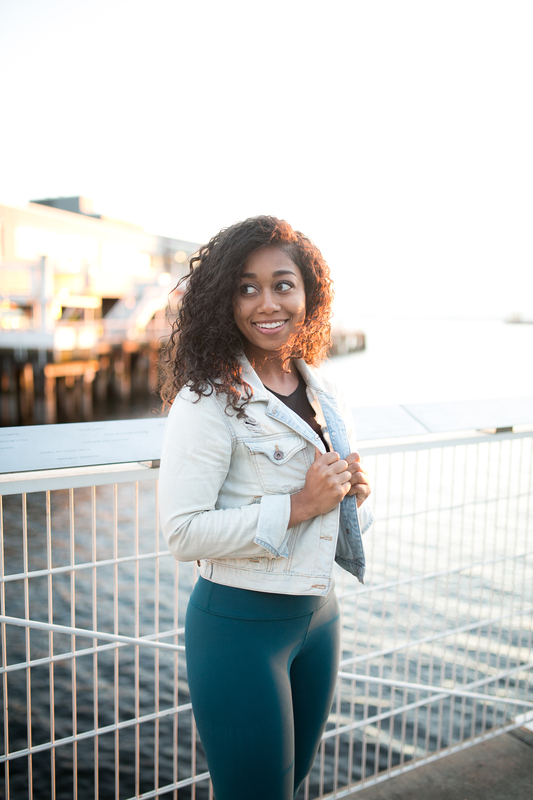 Shontay was inspired to create Black Girl Sunscreen by her love of the outdoors, and dissatisfaction with sun protection products available on the market. She often hikes practices yoga and walks her bulldog on the beach. Unfortunately, she couldn’t find a sunscreen that would protect her from the sun without cramping her style. Like many women with dark skin tones, applying sunscreen meant dealing with the white residue left behind by traditional products — and it wasn’t a good look. Armed with an MBA and a personal vendetta against this unappealing residue, the New York­‐raised businesswoman started looking for a solution. She discovered that there were natural ingredients that could boost melanin production, offer proper UV protection and be fully absorbed by the skin. So, she worked with skin care experts to create Black Girl Sunscreen. Making skincare a pillar in your wellness routine. 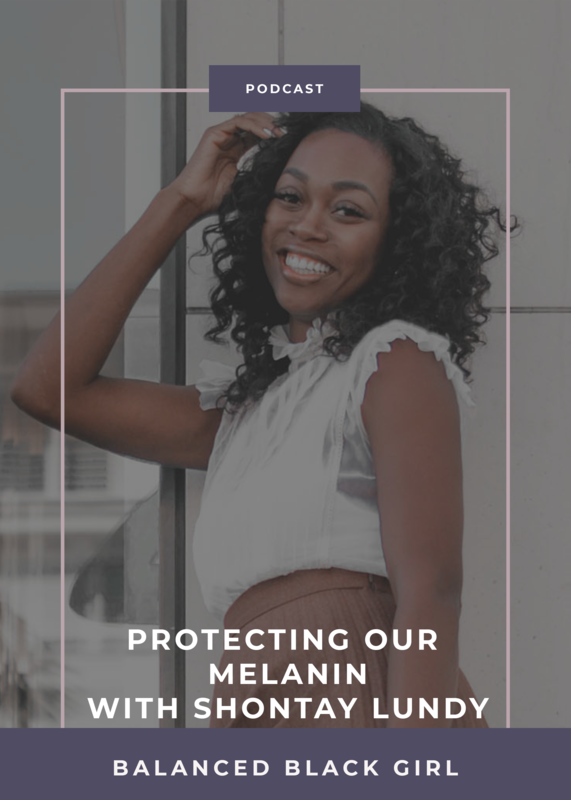 Why it’s important for people of color to protect our skin from the sun (because Black can crack, but it doesn’t have to). Ingredients to look for vs. ingredients to avoid when selecting skincare products. How to turn your idea into a trusted product, and build an authentic following.